Where the procedure of thread lift (i.e. involving the insertion of threads) is carried out by a healthcare professional, it falls within the Care Quality Commission (CQC) scope of registration, requiring the provider to register with the CQC for the regulated activity of surgical procedure. This means, ANY clinic, that provides thread lifts as a treatment SHOULD be registered with the CQC. If they are not, they are providing treatment outside the UK’s current regulation standards and are treating ILLEGALLY. Thread lifts are a treatment that use small thread-like materials, placed under the skin, to lift areas of sagging skin and tissue. They help to produce a lift in the face, jawline, breast, arm, legs and buttocks. At The Treatment Rooms London we have specialised Doctors and Surgeons who are able to provide a lift in the face and across the body. ​The treatment tends to last 12 months or longer. 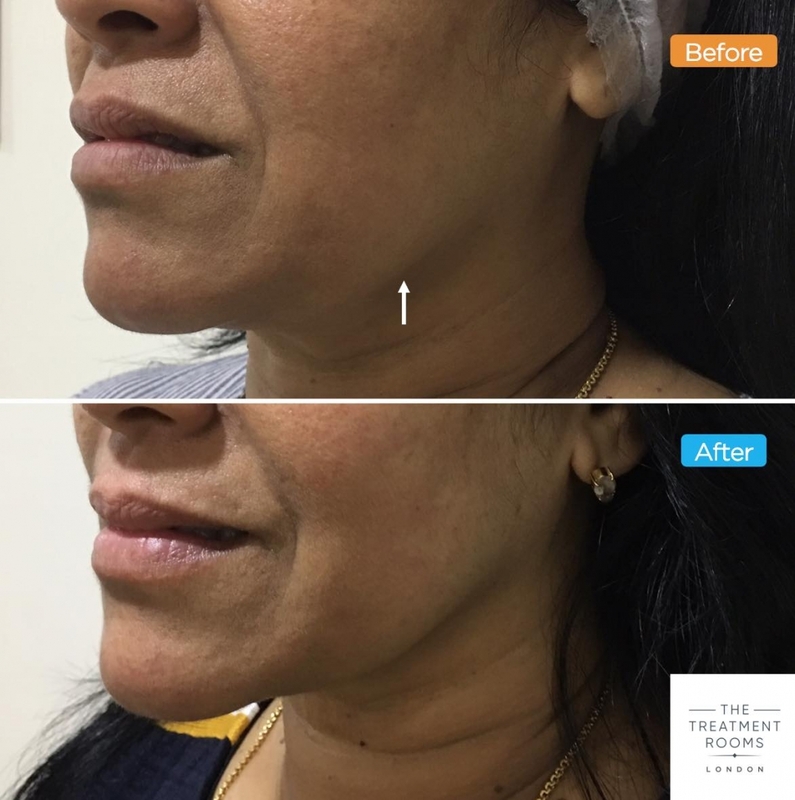 As the treatment is minimally invasive the cost for this lift is magnitudes better than a surgical treatment as well as having minimal downtime. For this reason we have seen the popularity of the treatment skyrocket in our clinic! What does the new CQC regulation mean for thread lifts? As mentioned before, it will mean clinics that are NOT registered with the CQC and are providing thread lifts will now need to register. They should not continue to treat patients with thread lift treatment until they are registered. At The Treatment Rooms London we have always been registered for surgical procedures under our CQC licence. This means our patients can continue to be safely and legally treated in our clinic.